We are very excited to more help in the community. 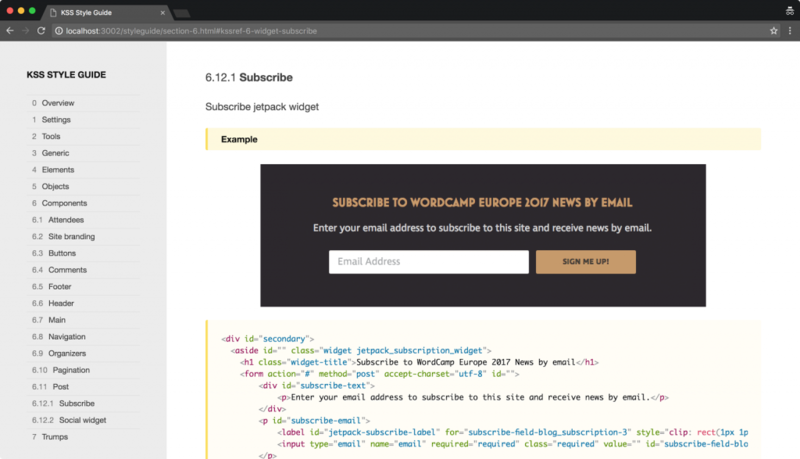 We would love to more help on WordCamp design. This is such a great, and much needed, project – kudos! 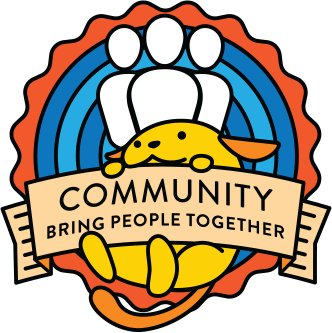 It’s ok if the team is mostly made up of WordCamp Europe organizers, as long as input is gathered from the rest of the community, and the theme is beta-tested with several other camps before it’s enabled for all sites. Thanks Ian, we absolutely want the community to give feedback and share their input. And of course we were very much hoping the community will help beta test the new theme to make sure it is working and can be release bug free. Pinging people who participated in the discussion about the “Quinzhee” theme last year, in case they have input or want to contribute. I’d love to see some discussion about how this new theme can be complementary to Quinzhee, rather than duplicating features. @iandunn As I see it, Quinzee is providing a theme for WordCamps that has design included. Something people can use out of the box. It doesn’t include any additional page templates, but introduces some new widget areas. We will provide more of a starter theme, with more options for homepage layout, additional widget areas, and useful page templates. 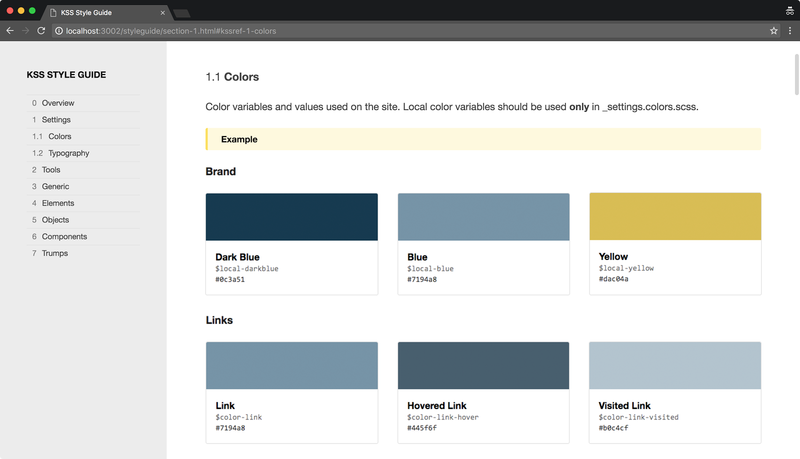 In addition we’re working on the style guide so WordCamp organizers can have a style sheet to use as is, customize, or use as a base for their own styling. Quinzee also uses an older version of Underscores, so there is definitely a benefit in using the latest version in regards to A11y and performance. I’m sure Quinzee will merge the latest version of _s before being submitted, but the rest sounds good to me. Anything related to accessibility and performance should probably be included in both themes (cc @jleuze). I mainly just want to make sure that the user-facing features are complementary rather than redundant (where “user” == “organizer” in this case). A site using Quinzee could still choose to remove the default styles and use it as a starter theme, so I’m thinking more about things like widget areas and page templates. It wouldn’t make sense to have two themes with very similar markup/layout. It’d be better to have them each serving different use cases. That makes sense. Thanks for your input Ian! And definitely looking forward to seeing where this goes. Additional flexibility on WC themes is very welcome. If there’s anything on a dev or a11y front I can do, don’t hesitate to let me know (is there a Slack channel I can stalk?). Thanks Jeffrey! We’ll start looking at A11y a little closer soon and we’d love to get your help testing and identifying pain points. We’ll also need help testing a beta, when we get to that point. We’ll be discussing the progress of the theme mostly here on the Community P2.